The Institute for Advanced Materials, Devices and Nanotechnology (IAMDN) focuses on science and technology driven by the atomic scale and nanoscale manipulation of materials. IAMDN provides a research environment where physicists, chemists, biologists, and engineers work collaboratively in advancing the basic knowledge and the underpinning technology vital to societal needs such as communications, medicine, and energy sustainability. IAMDN spearheads education in critical technology areas. Our researchers inspire students by creating an atmosphere of excitement and creativity that fosters the development of the highly trained workforce of tomorrow. 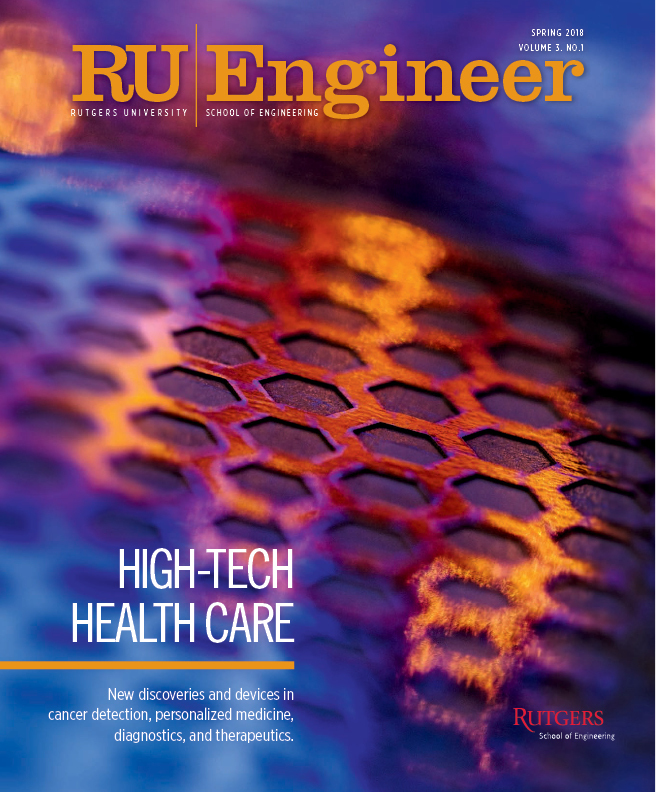 IAMDN is the entry point for researchers and industries seeking to work with Rutgers University to provide sustainable real-world solutions to 21st-century challenges. Find more information, please visit the Institute for Advanced Materials, Devices and Nanotechnology website.